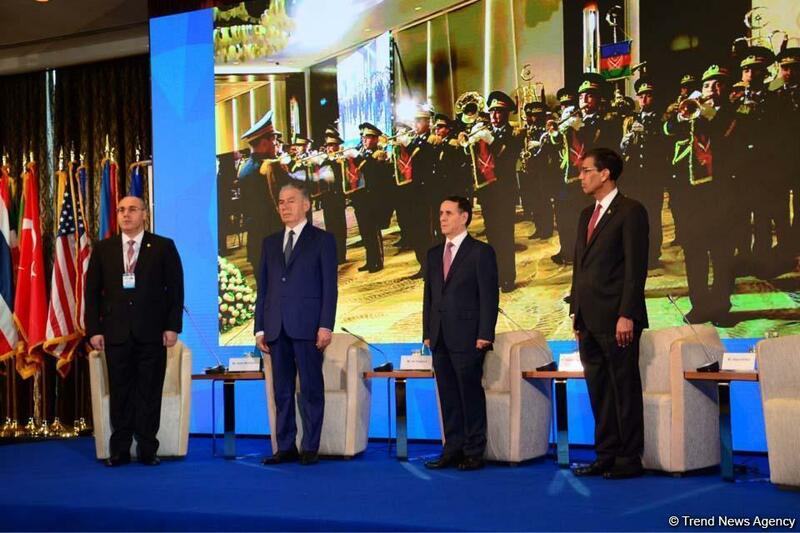 'Azerbaijan actively participates in all global platforms to contribute to the strengthening of international peace,' Mammadov said. "Illicit drug trafficking also poses big threats to international security as a source of terrorism financing,' Mammadov said. In turn, Chairman of Azerbaijan's State Commission on Combating Drug Abuse and Illicit Drug Trafficking Ali Hasanov said that three state programs have been successfully implemented in Azerbaijan in the fight against drug abuse and illicit drug trafficking.